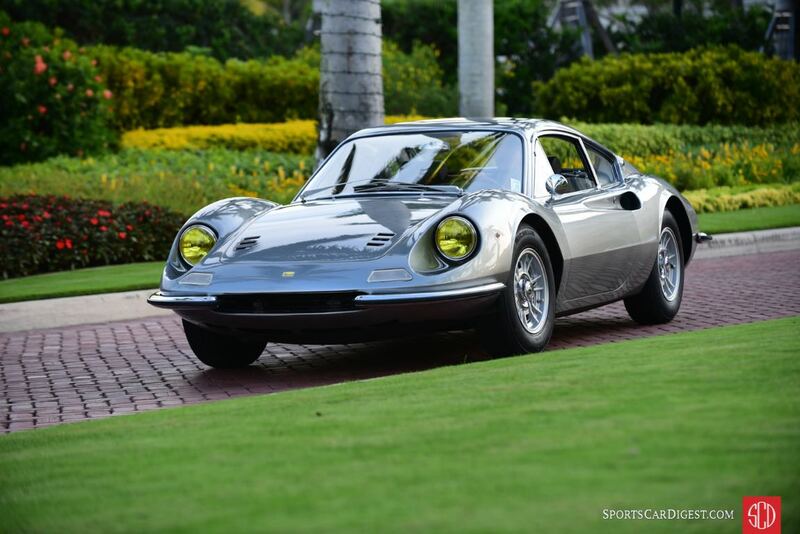 The Cavallino Classic 2017 was held January 25-29 at the Breakers Resort Hotel in Palm Beach, Florida. 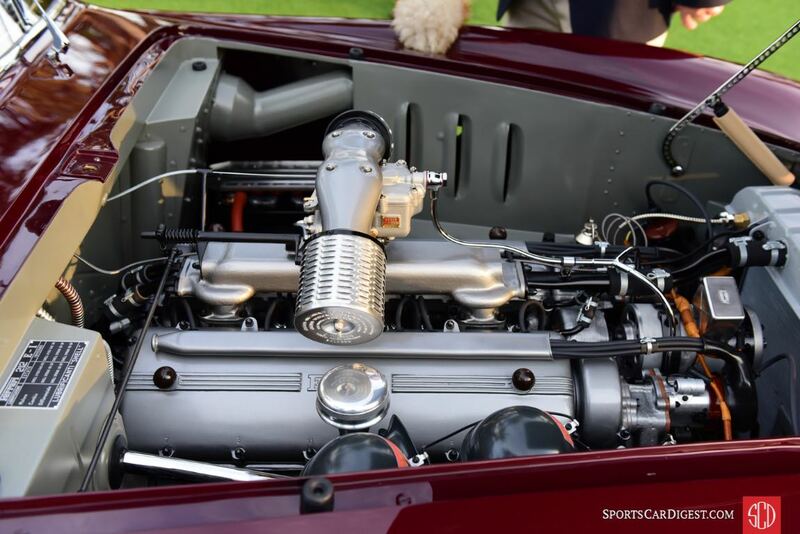 Celebrating its 26th anniversary, the five-day gathering for Ferrari owners and enthusiasts saw participants and their 400 exotic and classic cars attending from the United States and Europe. 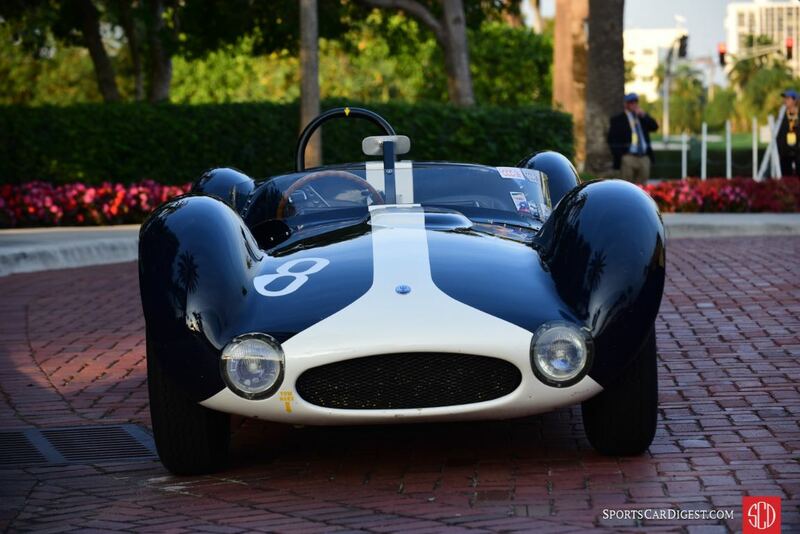 The high point of the Cavallino Classic was the Concorso d’Eleganza on the front lawn of the Breakers Resort Hotel, on Saturday, January 28, 2017. 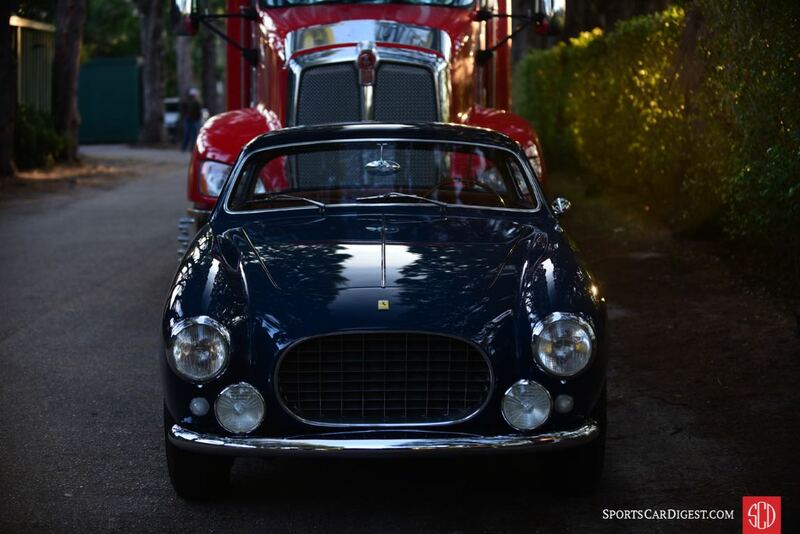 Featuring Dinos this year, the field of 150 Ferrari automobiles were judged for originality and elegance, vying for Class Awards and the important Major Cups, along with the Cavallino Cup for Best in Show. Best of Show Competition (Scuderia Cup) at the Cavallino Classic 2017 was awarded to a 1994 Ferrari 348 Challenge owned by Chip Williams, while the Best of Show Gran Turismo Ferrari award was given to the 1951 Ferrari 212 Export Cabriolet Vignale owned by Peter Kalikow. It should be noted that most of the competition cars, i.e. 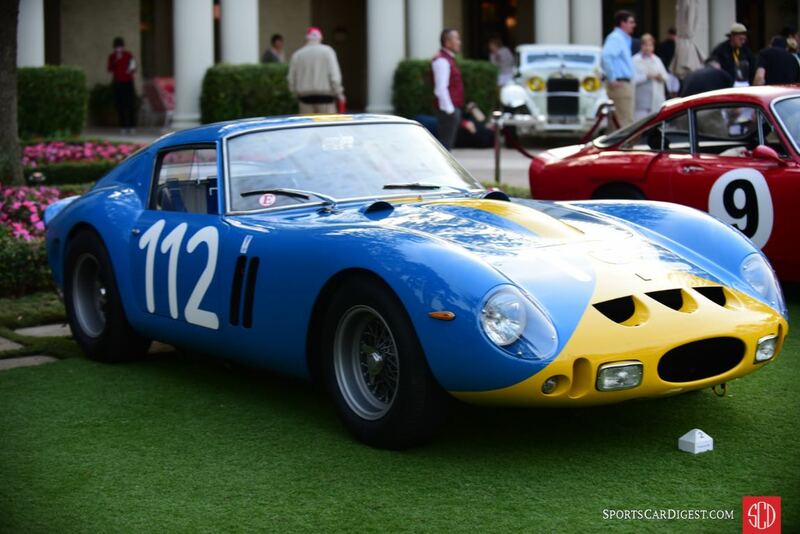 250 GTO, 412 MI, etc., were non-judged, exhibition-only entrants. Additionally, none of the other judged competition cars achieved the necessary ‘platinum’ status for Best of Show consideration. 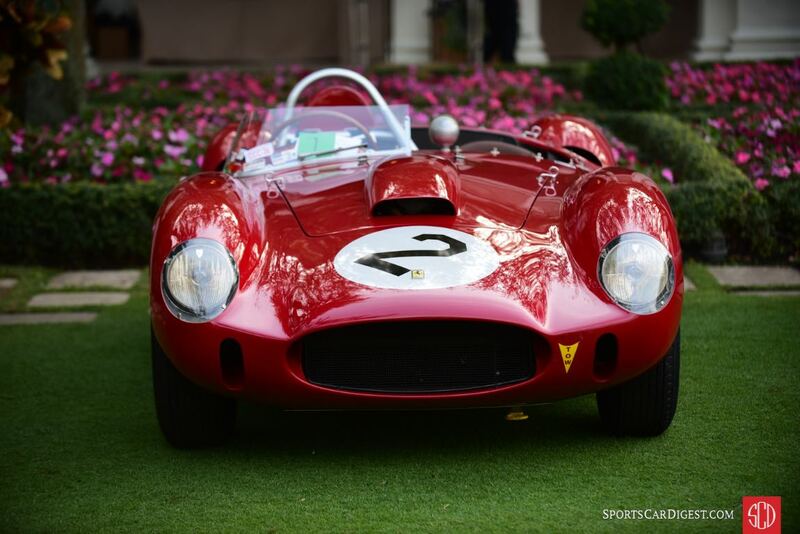 The finale for the 2017 Cavallino Classic was ‘Classic Sports Sunday’ at Mar-a-Lago, the Marjorie Merriweather Post mansion in Palm Beach. 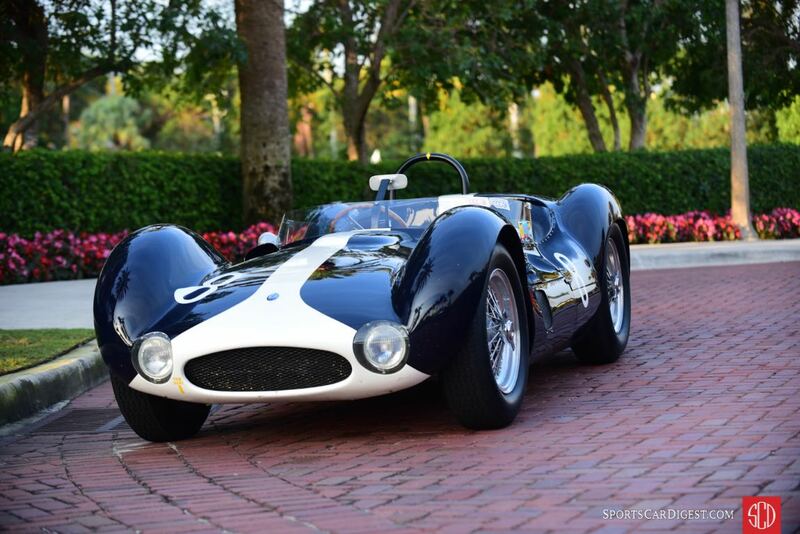 This year’s Classic Sports Sunday featured the Maserati, as automobiles were displayed on the grounds, including American, Italian, French, British and German classics. 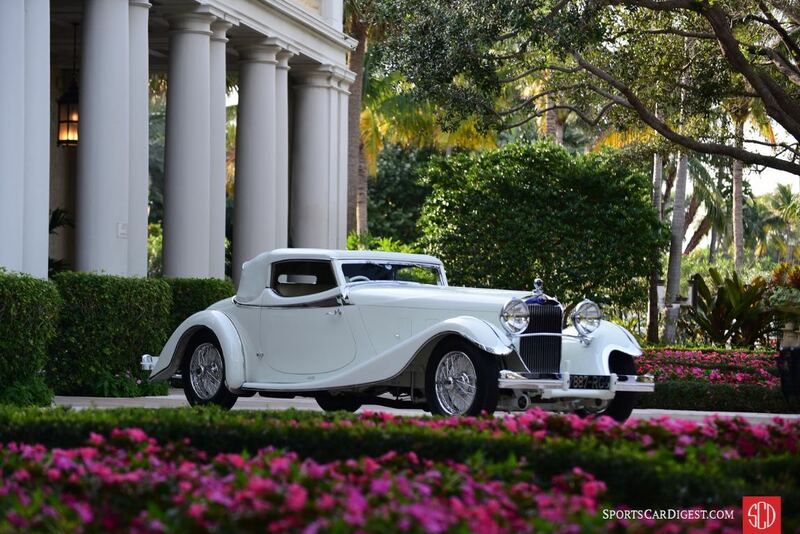 Best of Show was awarded to the 1933 Delage D8S Roadster by De Villars from the Patterson Collection. (Full gallery coming soon). 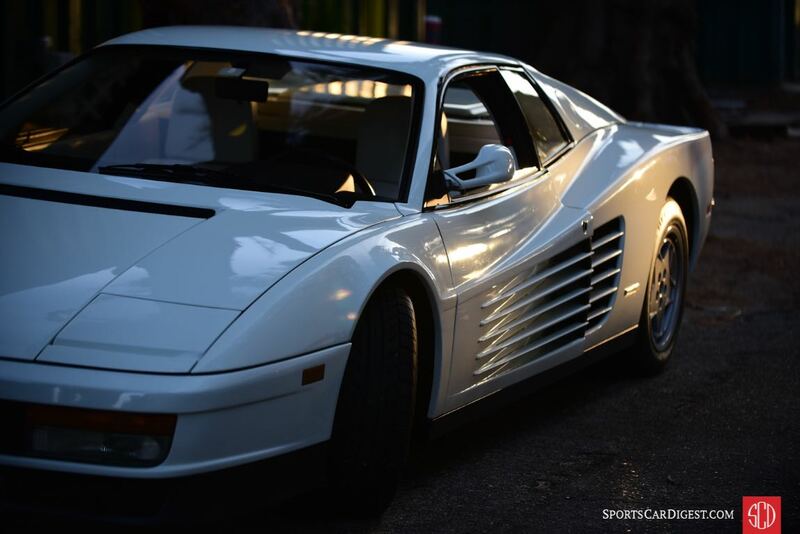 Similar to 2011, 2012, 2013, 2014, 2015 and 2016, Sports Car Digest also documented the Palm Beach Cavallino Classic 2017, with photographer Michael DiPleco offering the following pictures of the Ferraris on the lawns of the Breaker Hotel. 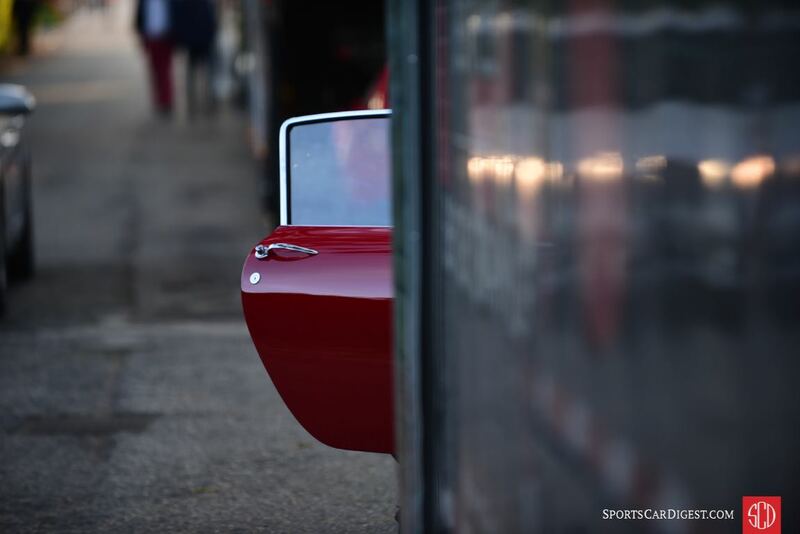 Great photos, but the car numbered 110 that is tagged as a 275GTB/4 s/n 08011 is actually a 250GT TdF, LWB, s/n 0899GT per Barchetta.cc. Great coverage every year – thanks! Some of the best photos I’ve seen on this site.